One of Italy's Top Five Tourist Attractions is in Turin. 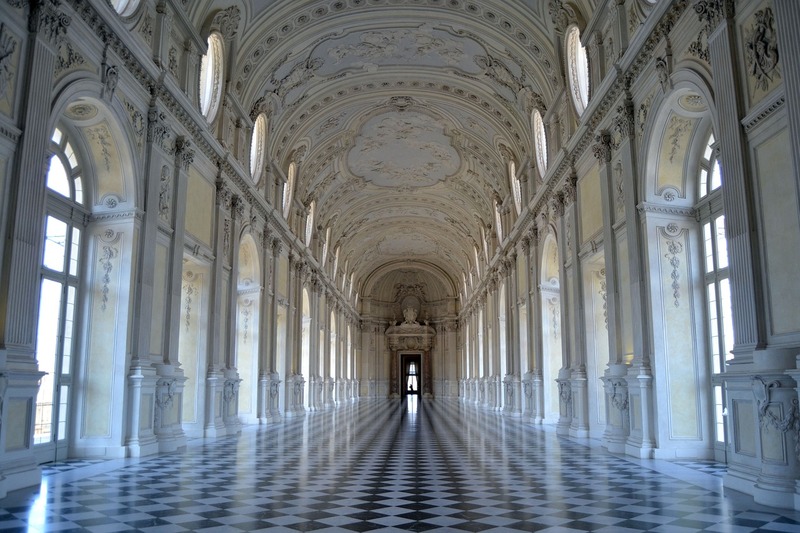 The Venaria Palace is a really remarkable place, perhaps even bigger and more impressive than the Palace of Versailles. It is quite incredible how hardly anyone outside of Italy has even heard of this amazing palace. 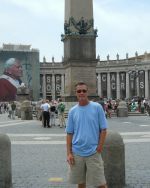 Currently most of the nearly one million tourists who visit the palace each year come from Italy. • A UNESCO World Heritage Site. • One of the largest palaces on earth. • In every way as impressive as the Palace of Versailles. • 80 hectares of beautiful gardens and 6000 hectares of parkland. • 80,000 square meters of surface area. • One of the loveliest palaces you will find anywhere - truly beautiful. Venaria's Palace was built in the 17th century for Charles Emmanuel 11, one of the Savoy kings. The idea was twofold, firstly to build a Palace that would serve as a legacy to him and the wife and secondly to have a "little" country lodge to use as a base on hunting trips and while away from the city taking in the cleaner airs to the north of Torino. The Palace only opened for the first time to tourists in 2007, after around twenty years of restoration and a fair bit of the palace is still undergoing restoration work. At one time I thought they would never finish! This project was one of the largest ever undertaken anywhere in the world, the gardens alone saw nearly 11 million litres of water being added to the artificial lake and 40,000 new plants were brought in to restore the palace's gardens. 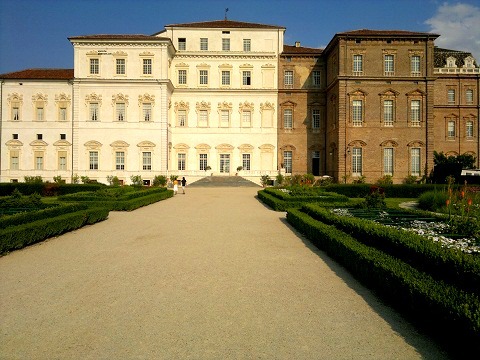 Venaria Palace is one of the must-see attractions, not only in Turin, but in Italy. It is rated by most experts ( I'm not one but do agree) as more impressive than the Palace of Versailles. You may even want to spend a night here and if you do there are some lovely options such as the La Mela Reale and Hotel Cascina di Corte. You can get to Venaria easily from Turin, either by bus, train or car. By bus the GTT bus leaves from stop number 253 in Via Sacchi by the main station of Porta Nuova and takes thirty minutes. By train you need to leave from the Torino Dora train station and take the line for Ceres which stops at Venaria, it takes only ten minutes or so. If you have your own car then take the Turin ring road and exit at Venaria. One thing you shouldn't do when you visit the palace is to eat in the main street of Venaria - the one where the ticket office is and which leads into the palace entrance.